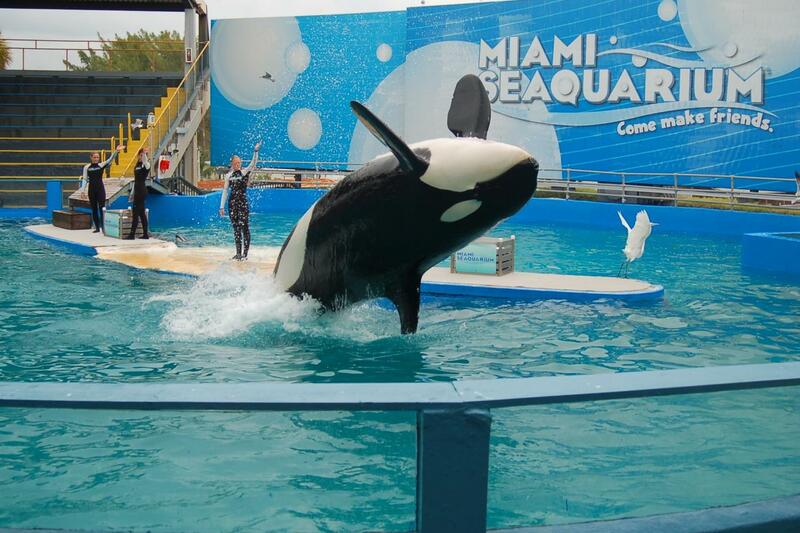 Visit this world-class marine life theme park home of performing killer whales, seas lions, dolphins, and more. 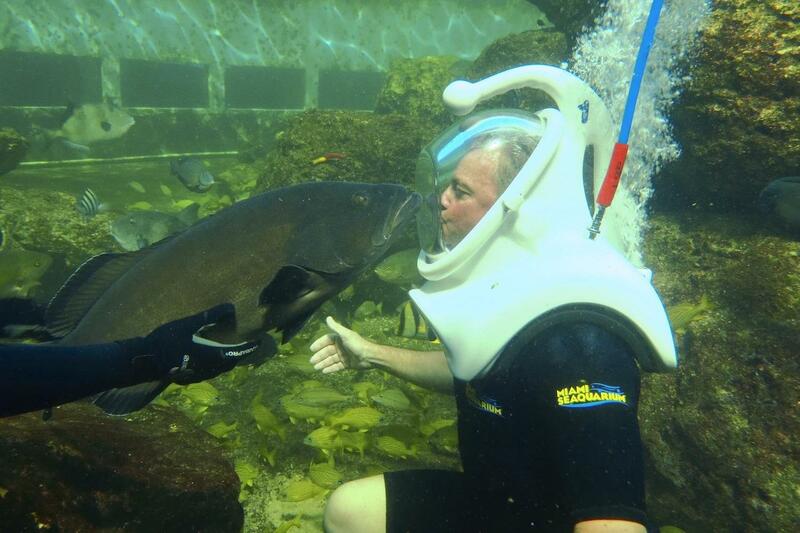 Enjoy educational entertainment that is fun for the whole family! Children taking this tour are under parent/guardian´s responsibility. 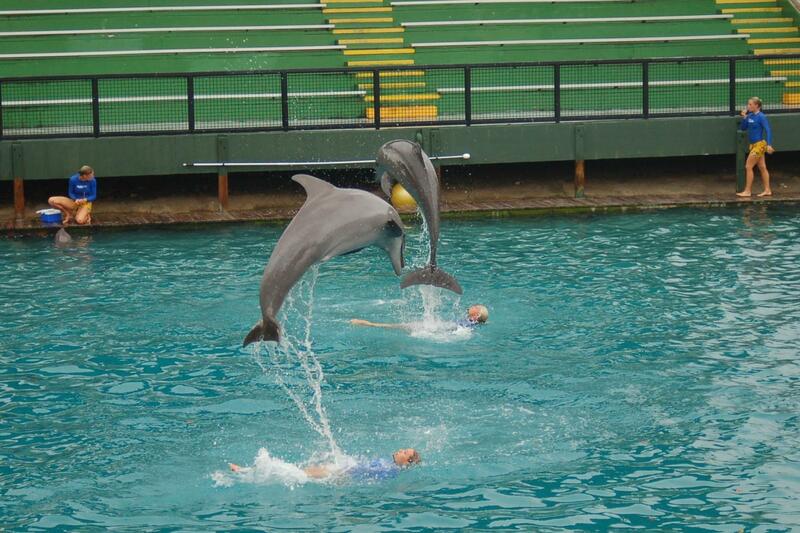 An adult must accompany children during the dolphin interaction. Cancellation within 24 hours will incur a 100% service charge. No-show is not refundable. 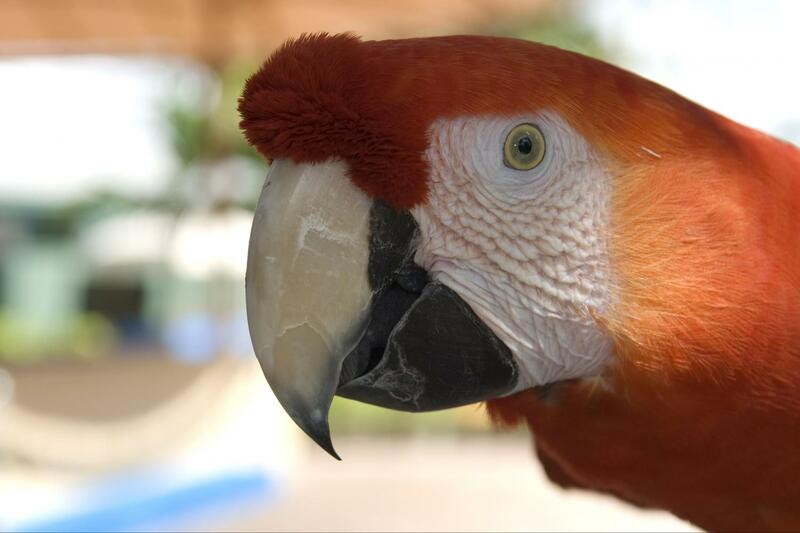 On a 38-acre tropical paradise with spectacular skyline views of Miami lies a South Florida attraction like no other. 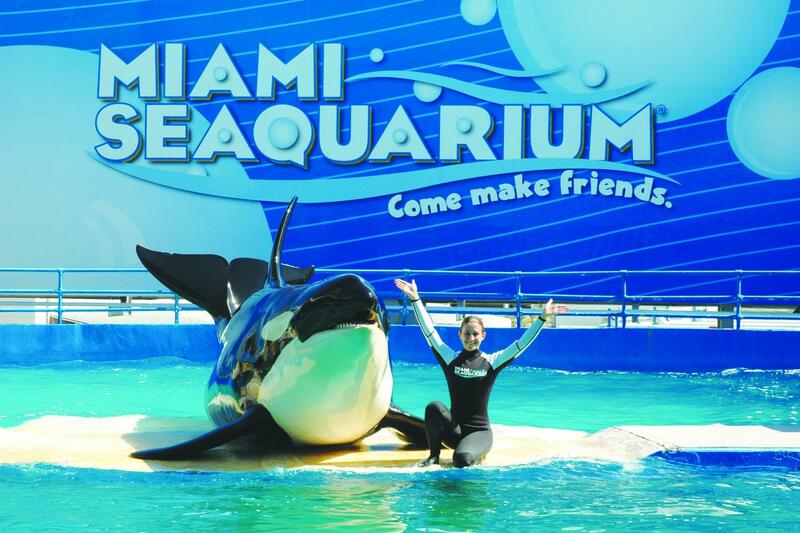 Welcome to Miami Seaquarium®! 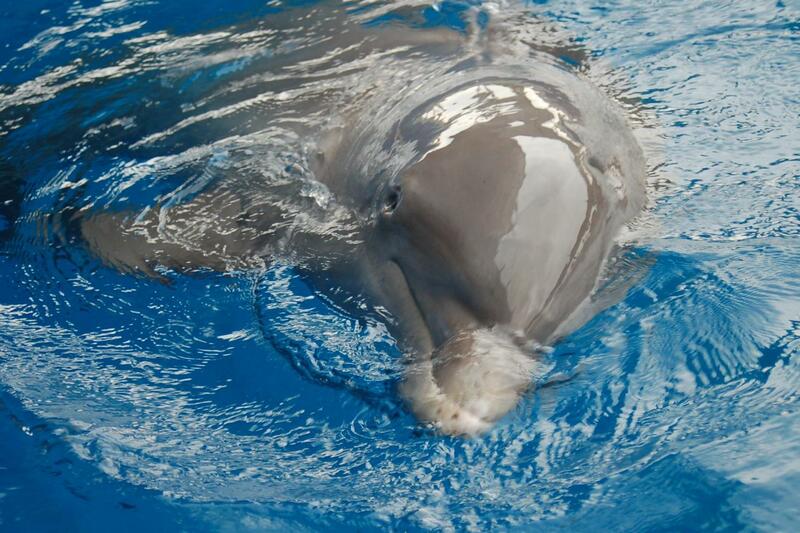 It’s a place where dolphins walk on water, killer whales fly through the air, sea lions delight children of all ages, and endangered sea turtles and manatees find a safe haven. 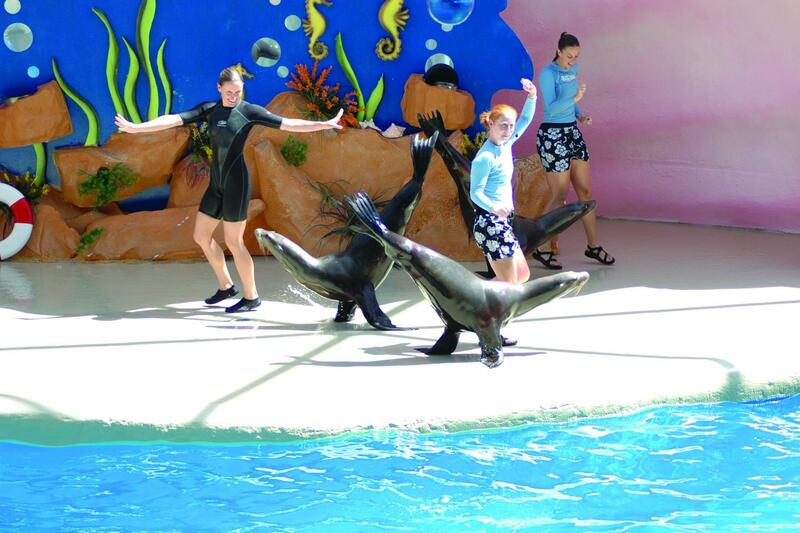 Each day features eight different marine animal shows and astonishing presentations, not to mention the permanent marine wildlife exhibits. 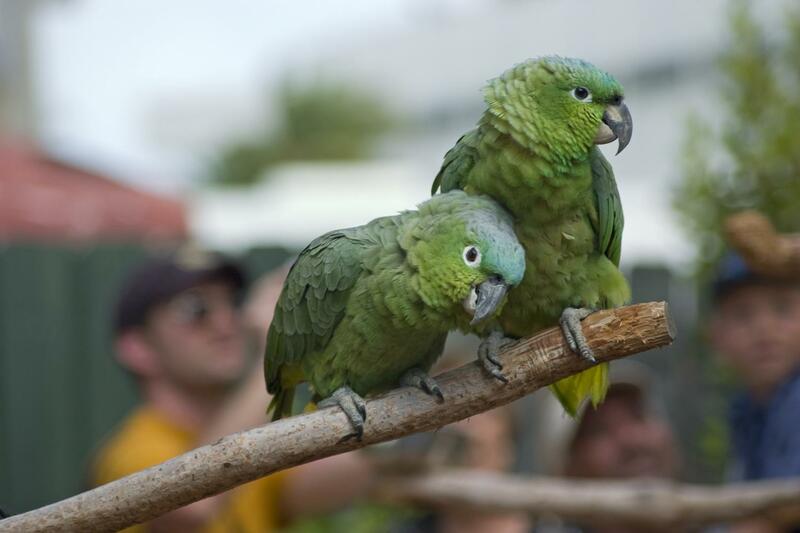 This is a premiere facility in the U.S., known for its efforts toward wildlife conservation and rehabilitation. Food, beverage, souvenir concessions, and facilities are located conveniently throughout the park. 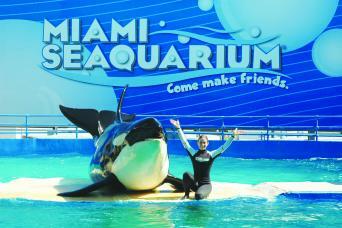 Miami Seaquarium® is a place of inspiration, education and fun! Please call at 1.877.643.1258 or e-mail miami@grayline.com 48 hours prior to service to reconfirm details and present your ticket to the Gray Line representative on the day of your tour.